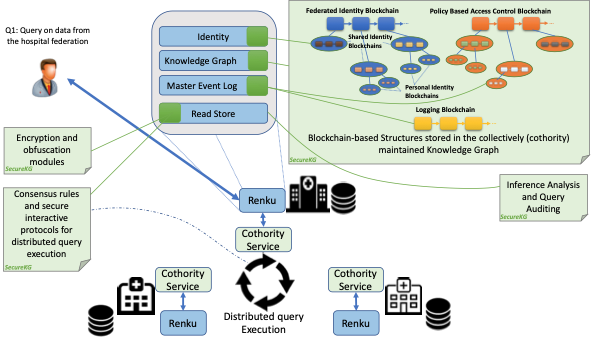 Security, privacy and accountability challenges on the diverse and heterogeneous data sets whose lineage is managed by the Renga platform. Strict legal landscapes (e.g., LPD, EU GDPR) also call for stronger protection for personal data. Key enabler for effective, secure, privacy-conscious and data protection-compliant provenance for distributed data science.